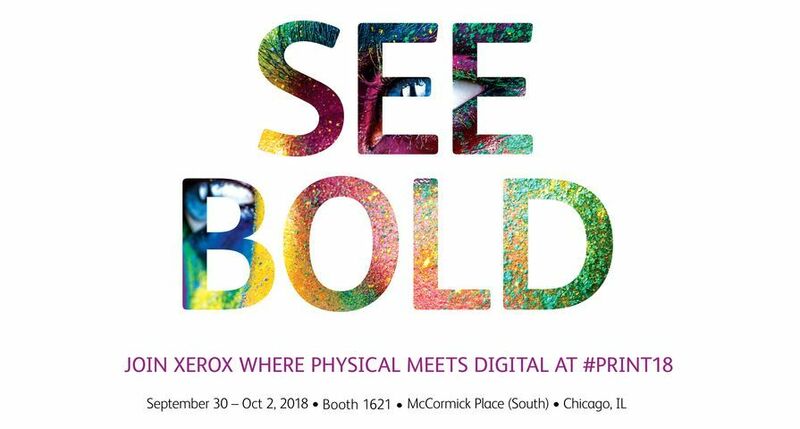 UXBRIDGE Xerox has further enhanced its range of offerings in the wide format graphics market with the launch of the Xerox/Epson Stylus Pro 11880. This high speed production printer is specifically designed for high quality graphics applications where cost effective quality printing is of paramount importance. The Stylus Pro 11880 adds to the existing range of wide format Epson Stylus Pro printers offered by Xerox. "The addition of this new printer to our portfolio allows us to offer the best solution for our customers allowing them to address the highest quality graphic applications and at a higher print speed," said Howard Witt, Manager, Wide Format, Xerox UK. "This is strong evidence of our continuing commitment to grow our wide format range in areas requested by our customers." The new 11880 printer adds a new level of quality and speed for our customers, printing at speeds of up to 35m2/hour with a maximum media width of 64". The 11880 employs a 9 colour ink set enabling customers to print on a wide range of matte and gloss media from a single ink set. For the production environment the Stylus Pro 11880 uses high-capacity ink cartridges, providing a capacity of 700ml per colour. The Stylus Pro 11880 uses the latest Epson UltraChrome K3 ink with Vivid Magenta. This further expands the colour gamut. The two magenta inks use new high-density pigments that create more vibrant colour, especially blues and magenta. In addition the new model maintains great colour accuracy of neutral and dark colours, excellent short-term colour stability and smooth tonal gradation from shadow to light. The print head in the new machine employs Epson's latest Thin Film Piezo™ technology, which precisely controls the amount of ink delivered to the media, resulting in finely detailed images. Each colour has a double nozzle to give faster throughput and print speed. Epson's Variable-sized Droplet Technology automatically adjusts the size of the ink droplet depending on the image content and enables users to reproduce a high volume of prints. In addition the ink jet heads are permanent, so do not require periodic replacement, thus improving reliability and driving down running costs. 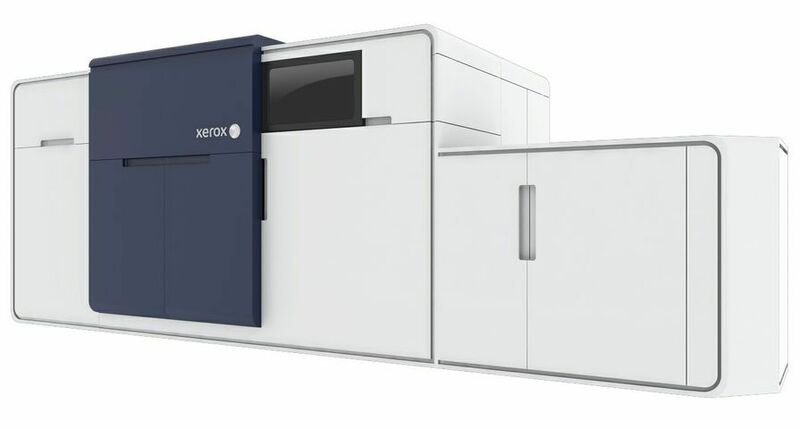 "The combined Xerox/Epson approach offers customers a best of breed aqueous wide format printer along with Xerox's first class nationwide service and support. 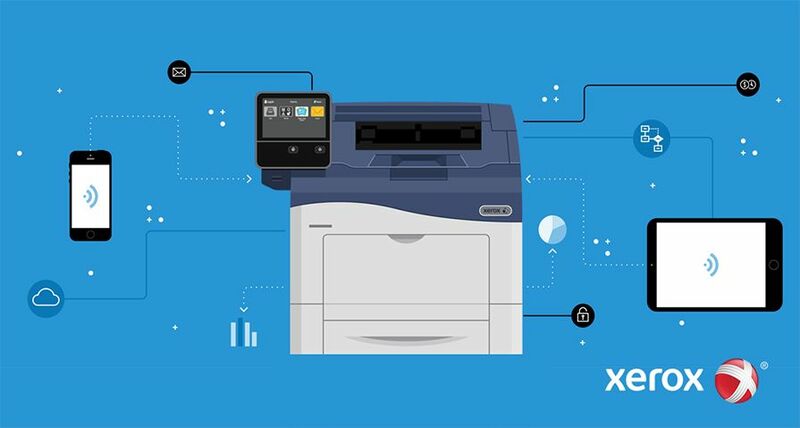 All Xerox wide format products are, uniquely, covered by a Xerox service and support agreement - in a market place used to paying in advance for limited warranties with a defined product life." added Witt. 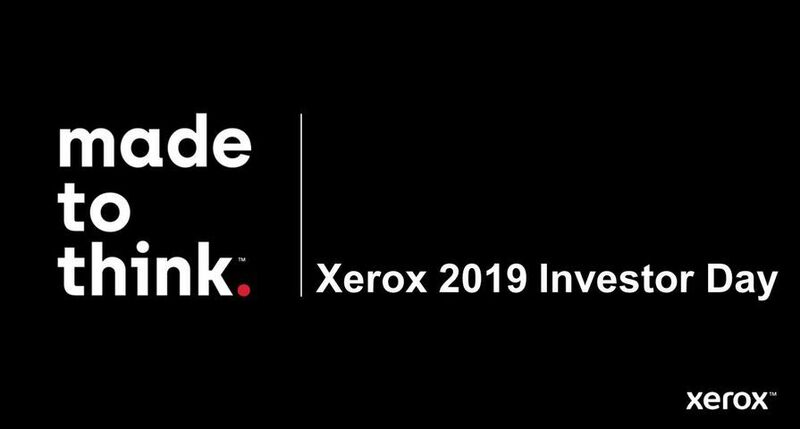 The 11880 joins an extensive portfolio of Xerox wide format printers that range from black and white to colour and from toner to solvent ink. The portfolio was most recently extended with the launch of the Xerox 8254E and 8264E eco solvent colour wide format printers. Xerox also offers complete solutions including scanners and folders.